New York, February 21, 1917. The results of Technicolor Process 1 are shown to the American Institute of Mining Engineers. While only one movie would be produced with this process, it heralded the beginning of color film. However, it would take years for it to become standard, including in home movies. 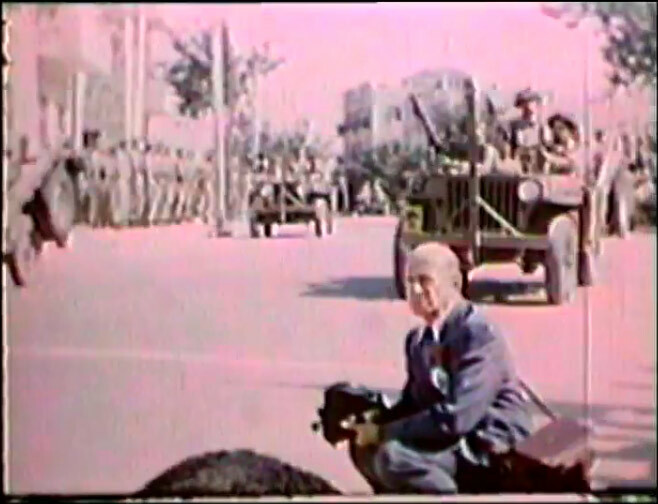 I Was There In Color is a rare opportunity to view color footage of the early years of the State of Israel.